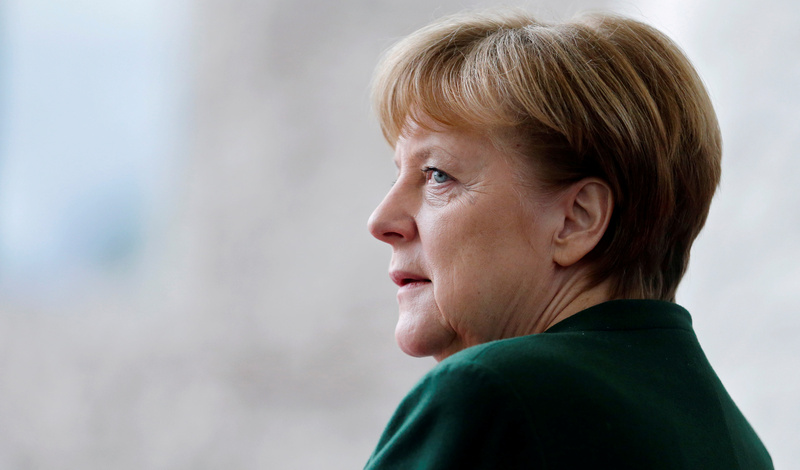 Angela Merkel’s Christian Democratic Union on May 14 won the regional parliament in North Rhine-Westphalia, ousting a coalition of the Social Democratic Party and the Green party in Germany’s most populous state. The CDU received 33 percent of the votes, 6.7 percentage points more than in the previous election in 2012. The SPD lost 7.9 percentage points and got 31.2 percent, its worst showing in the region since 1947. Support for the Greens almost halved to 6.4 percent, while the liberal Free Democratic Party gained four percentage points to 12.6 percent. The far-right Alternative for Germany, which did not exist in 2012, received 7.4 percent of the votes.